Photo editing is a thing that every' Social networking website' user do these days to give their pics awesome and amazing looks. Some people are too good with Photoshop in editing pics and giving them creative looks. Well don't worry , this post of techbuzz time will help you explore some of great websites online that will help you edit your photos , add awesome filters to them and thus turning your pic into amazing one and that too absolutely free. 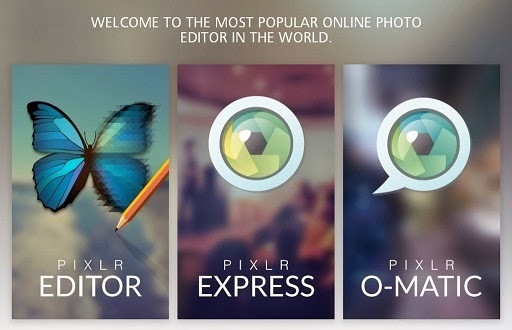 Pixlr is among the most famous website to edit images online. It is free, easy to use and comes with various tools to edit your images. After landing on Pixlr.com, you will come across Pixlr editor, Pixlr express and pixlr-o-matic.With more than 600 effects, it offers several tools and numerous filters like blur , Gaussian blur,Sharpen,Noise,Diffuse,Pastels,Hope and many more. You can also adjust Brightness , Hue and Saturation, Color balance etc.You can create new images as well as open images from your computer and edit them. Lot of diversity in terms of options. Do check Pixlr , you will love it for sure. 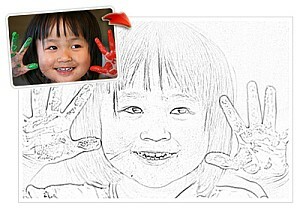 Picmonkey can help you transsform your photos with fast easy and gorgeous effects. You can crop image , Canvas Colors , rotate , , change colors , Sharpen images, Resize them and many more. There are plenty of other features like adding text , frames, themes etc. It is another free website to edit photos online as well as befunky offers apps for both iOS and android users to edit photos using their smartphones. Befunky allows you to upload pics from Facebook , Photobucket , picasa as well as from Computer. 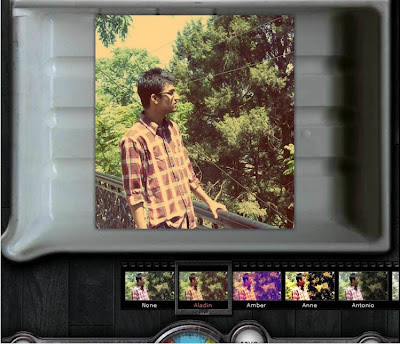 Pixlr-o-matic helps you add awesome filters as well as it is well known instagram alternative and helps you edit your images by adding filters like Aladin , Amber , Dean , Bob ,Fred and many more. 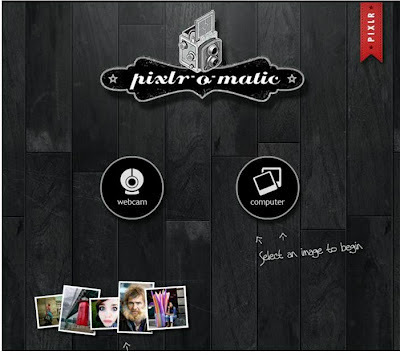 Pixlr-o-matic can be installed on Android and iOS smartphones. Read the complete post here .